It’s getting no coverage in the mainstream media, but hundreds of young people are in the eighth day of an organized protest on Wall Street. The generation coming up behind us has has been so completely abused — obscenely high costs for post-secondary education leaving them tens of thousands of dollars in debt while facing a stagnant job market — that we may see much much more of this and for some time to come. It’s worth noting that, while the mainstream media have not covered the event, the organizers and participants have likewise shut out the mainstream media. Young people overwhelmingly do not watch network or cable news and do not read “family newspapers.” That means they largely live outside the ludicrous narratives that now make up the “news”: petty scandals, smirking gossip, and, worst of all, politics that are presented as nothing more than self-defeating cycles of “some say this, some say that,” and all of it suffused with unchecked lies. This makes these young people very threatening indeed; unlike too many of their elders, they are not politically and socially narcoleptic. They have their own agenda, which tends to be liberal to an extent that terrifies conservatives, and they have their own sources of information and channels of communication. Whatever conservatives think they’re doing, it’s doomed in the long run, and at some level they know it. In ten years these young people will more or less have the run of things as the baby boomers die off in greater and greater numbers. Good luck stopping them then. The Village Voice has an update. OccupyWallStreet website here. This entry was posted in Current Events on September 25, 2011 by Michael Happy. 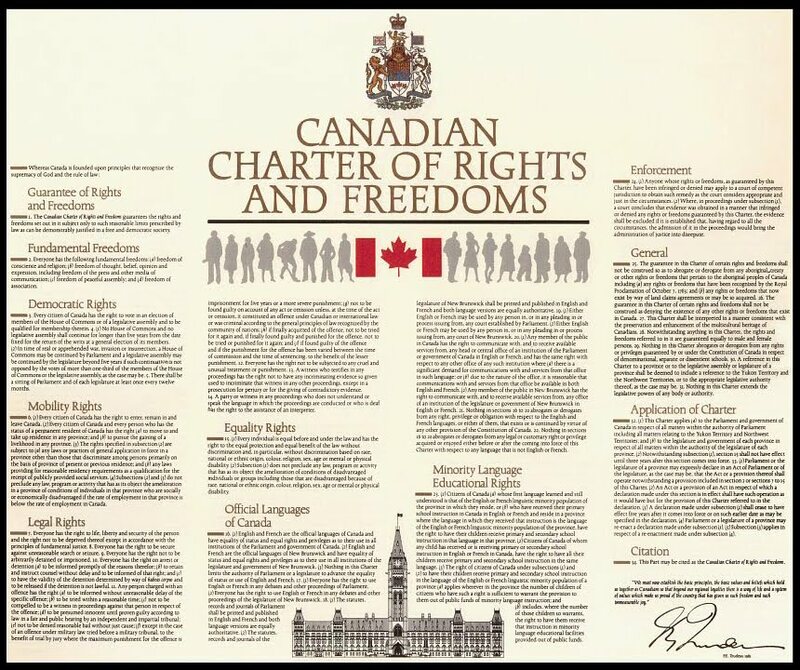 The Harper government does not like the press (Sun Media excepted), does not like its political opposition, does not like critics, does not even, it appears, like free speech that extends to any of these. As we’ve seen, the Conservatives are willing to go to great trouble to suppress videos of Stephen Harper in order to keep them away from a wider audience that might not be as sympathetic to the contents. This entry was posted in Canada, Politics, Society on September 25, 2011 by Michael Happy.